I am a PhD Candidate in Robotics at the University of Michigan working in the Deep Robot Optical Perception (DROP) Lab. 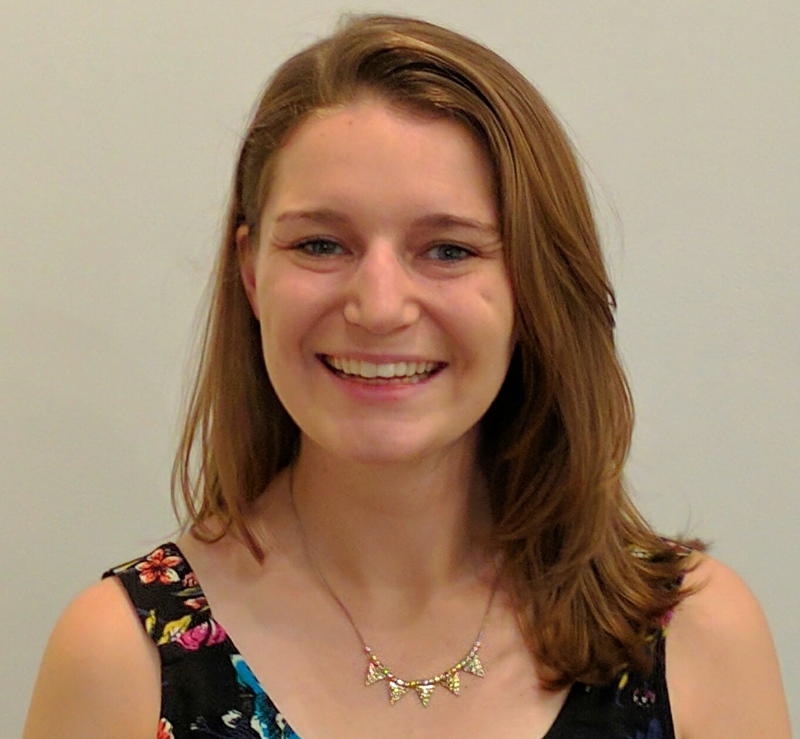 My research interests include perception for marine robotics, light field imaging, and unsupervised learning. I hold an M.S. in Robotics from University of Michigan and a B.S.E. in Mechanical and Aerospace Engineering with a Certificate in Applications of Computing from Princeton University. Today I started a summer internship with NVIDIA! I was honored to be a part of the groundbreaking ceremony for the UM's Ford Robotics Building. I am so excited for the students of UM Robotics to finally have a place to call home. Read more [here]. 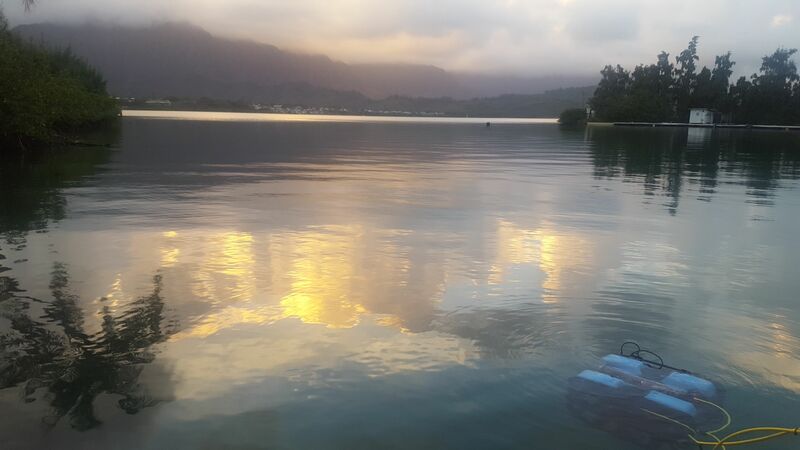 I just returned from two weeks of field work at Hawaii Institute of Marine Biology - research with a view! Our first tank test with DROP Lab's BlueROV2 went swimmingly. 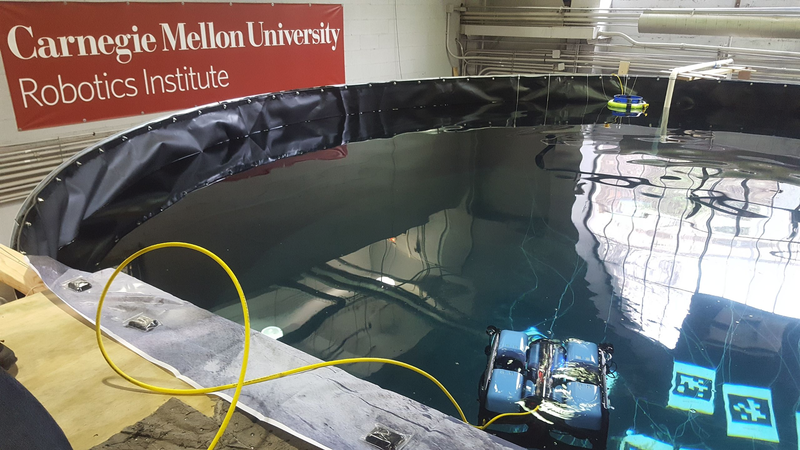 It was great working at the new underwater test facility at CMU's Field Robotics Center. I spent the last week conducting field work at the Bermuda Institute of Ocean Sciences (BIOS). Our lab is working with a team of scientists from WHOI and the University of Georgia to create 3D reconstructions of coral reef sites off the coast of Bermuda. Check out this awesome video on research and field work with DROP Lab! 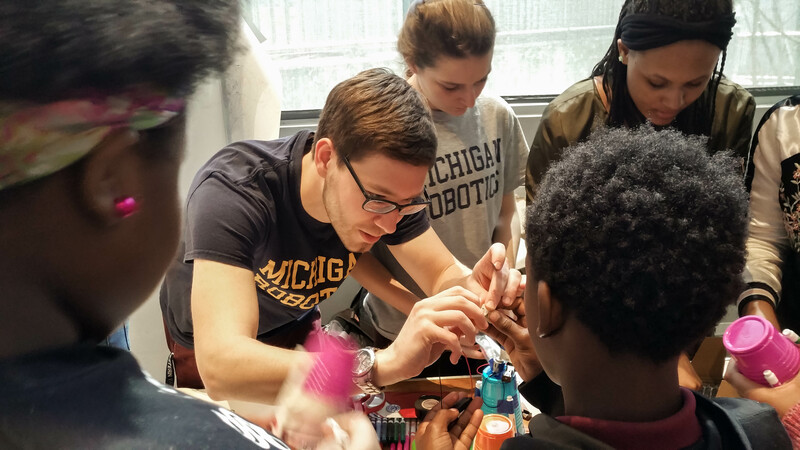 Welcome to the new graduate students of the Robotics Institute at the University of Michigan! 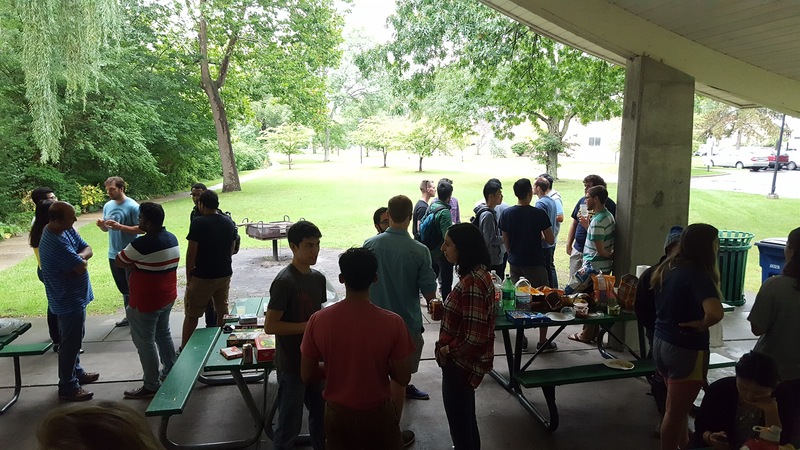 I had fun at the 3rd Annual Robotics Student Welcome Picnic organized by the Robotics Graduate Student Council. I had a great time in Honolulu, HI where I presented recent work on underwater image dehazing for light field images at the CVPR 2017 Light Field Workshop. ICRA 2017 was great! I presented work on integrating color correction into bundle adjustment for 3D reconstruction of underwater scenes. I am excited to be featured in UM Central Student Government's "200 for 200" series in celebration of the 200th Anniversary of the University of Michigan! I am very honored to receive a Distinguished Leadership Award from UM's College of Engineering! 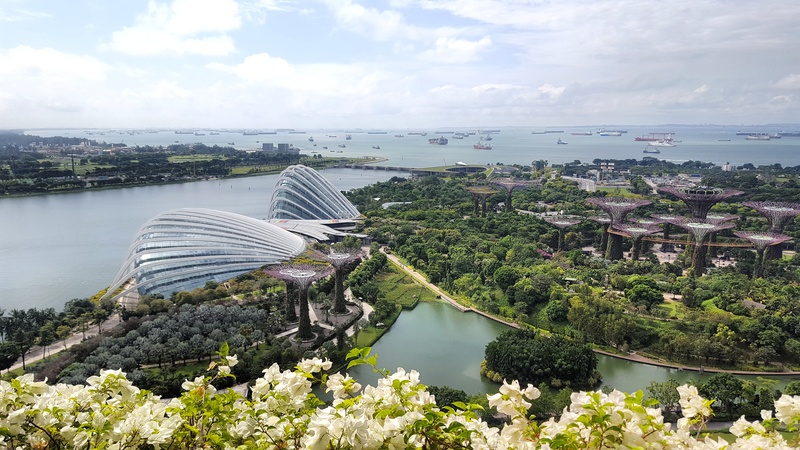 Deep learning has demonstrated great success in modeling complex nonlinear systems but requires a large amount of training data, which is difficult to compile in deep sea environments. Using WaterGAN, we generate a large training dataset of paired imagery, both raw underwater and true color in-air, as well as depth data. This data serves as input to a novel end-to-end network for color correction of monocular underwater images. Due to the depth-dependent water column effects inherent to underwater environments, we show that our end-to-end network implicitly learns a coarse depth estimate of the underwater scene from monocular underwater images. Light field cameras have a microlens array between the camera's main lens and image sensor, enabling recovery of a depth map and high resolution image from a single optical sensor. I am interested in using light field cameras for underwater perception. 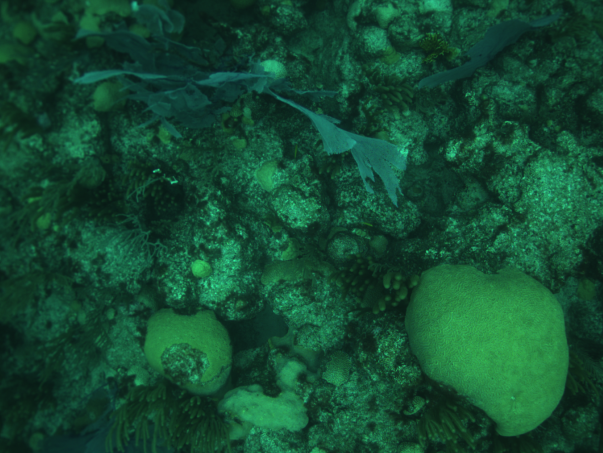 Our work developing underwater bundle adjustment integrates color correction into the structure recovery procedure for multi-view stereo reconstruction in underwater environments. 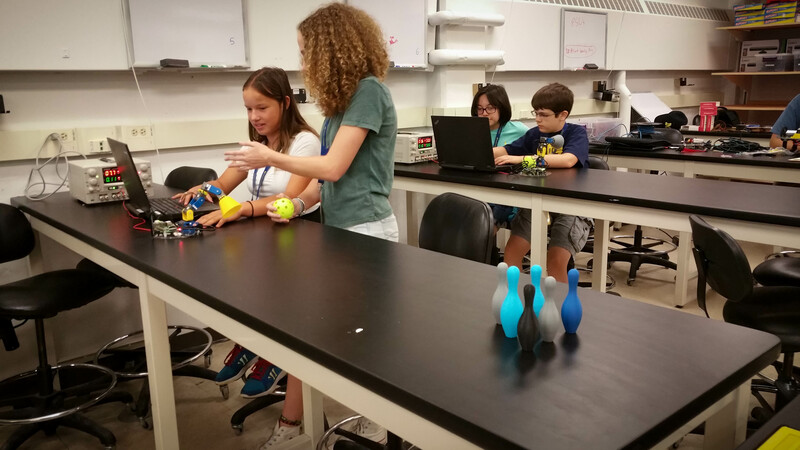 This course is an introduction to underwater robotics offered to upper class undergraduates and graduate students. This course is an introduction to 2D and 3D computer vision offered to upper class undergraduates and graduate students. Topics include camera models, multi-view geometry, stereo reconstruction, low-level image processing methods, segmentation, clustering, and high-level vision techniques such as object recognition.